Posted December 16, 2015 by Dr. William Myers & filed under General Dental Articles. Keep up on your dental visits. Not only do cleanings keep your teeth and gums feeling good, it gives my Warsaw dental team more chances to keep an eye on your oral health and stop problems before they get serious. That saves both your teeth and your wallet. 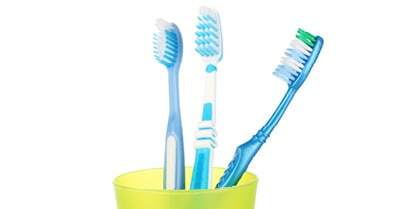 Why not schedule a checkup and cleaning with my Warsaw dental office today? We’ll look at what is going on in your mouth and we can discuss your needs. Then all you have to do is sit down and plan how to keep the rest of your resolutions! I’d love to help my Warsaw, Winona Lake, and Leesburg neighbors feel better about themselves in 2016!